Smoothies are usually made with yogurt. Yogurt is what that gives it that sour or tangy taste. But there are certain substitutes for yogurt. 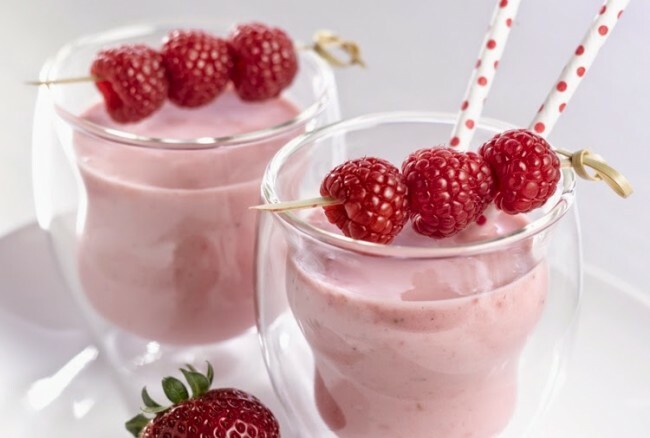 Some yogurt free smoothies are totally made of diary free products. Sweetener is of your choice. It can be a natural sweetener like honey or just plain sugar. For those who want it sugar free they can use sugar substitute. Whip all the ingredients in a blender and serve cold. 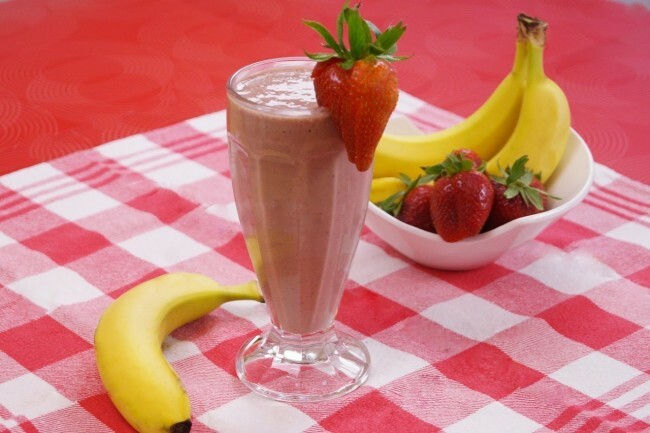 You can add or reduce the milk to make the smoothie to suit the consistency that you desire. Note: You can substitute soya milk with almond milk or even regular milk. Make your own variations of smoothies and have fun. They are not only wholesome but healthy too, provided you don’t add to much sugar in them. They can be a great way to sneak in fruits to kids who refuse to eat healthy fruit.